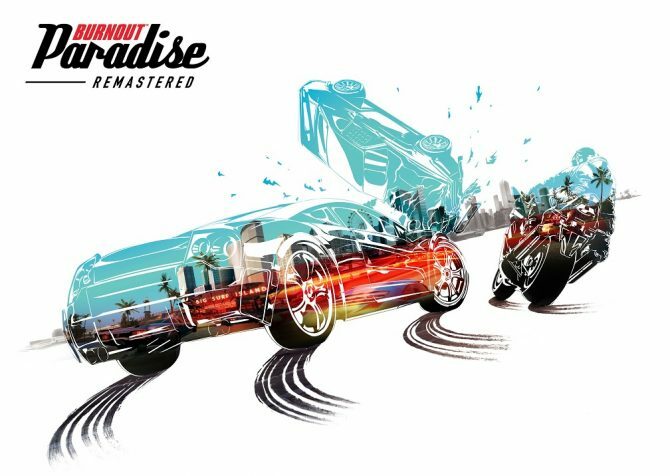 Having been announced yesterday, Burnout Paradise Remastered will bring players back into Paradise City to witness the stunning open-world and freedom of the 2008 classic, and now a few more details have been shared about the upcoming remaster of the acclaimed racing game. EA and Ghost Games’ Ben Walke shared a few more details about the upcoming Burnout Paradise Remastered in response to some fan questions on Twitter. Notably, Walke clarified that the game will have “no MTX [microtransactions] or any additional paid for content,” in response to some store pages listing that the game included in-game purchases, which Walke said were in error. 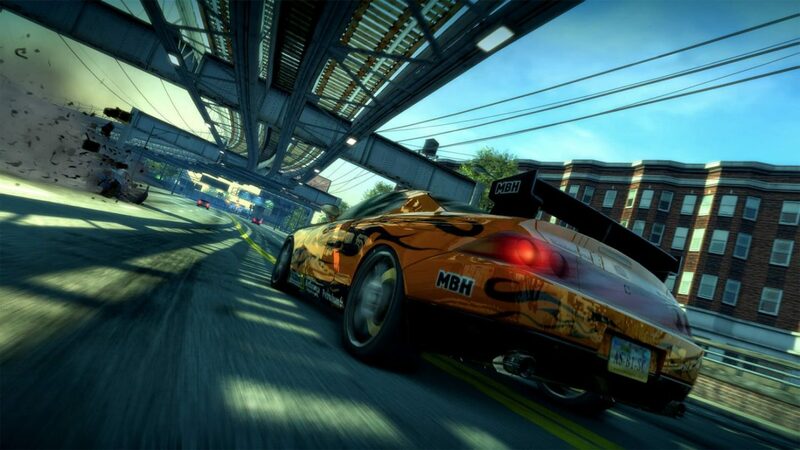 Additionally, Walke stated that the soundtrack for Burnout Paradise Remastered will be preserved from the original release (other than 2 songs that could not be carried over due to licensing issues), with the soundtrack available to listen to now on Spotify. 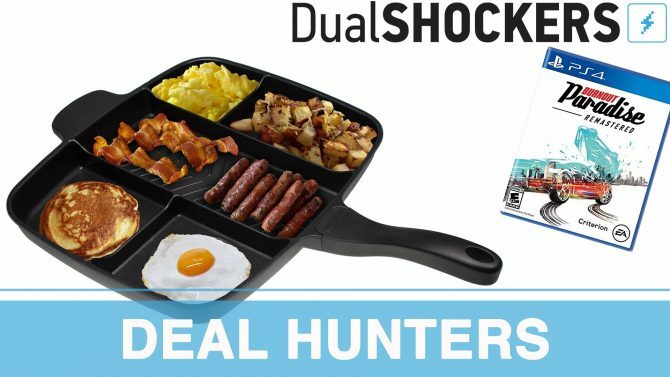 Likewise, Walke also confirmed that the game will support up to 8 players in online multiplayer, and that the Big Surf Island DLC (which originally debuted on consoles) will be available on the upcoming PC version of its remastered release, making the first time that the content will be available on PC. Walke, however, said that the Steam version of the game will not be updated to incorporate Big Surf Island or (presumably) the visual updates from Remastered, indicating it will be a PC exclusive release to Origin. Burnout Paradise Remastered will release for PS4 and Xbox One on March 16th, 2018, followed by a release for PC later this year.